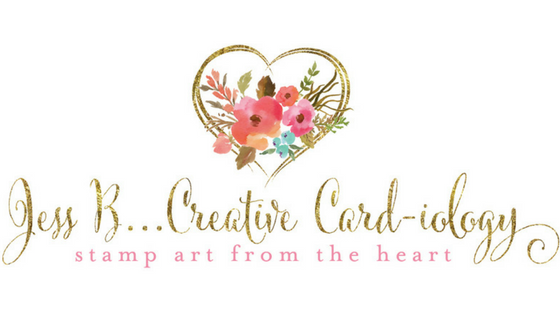 Thank you for joining me in the first blog hop of the Stampin' Up! new year for my friend Kylie's Demonstrator Training Group! 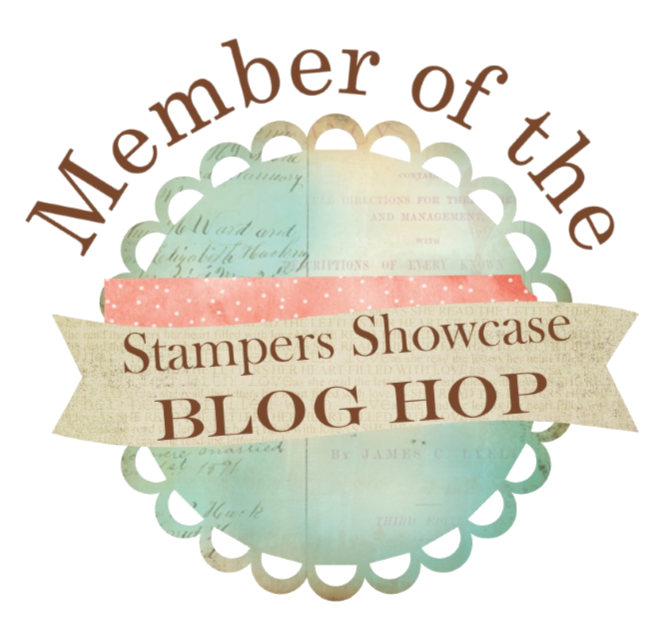 I'm part of a group of Stampin' Up! 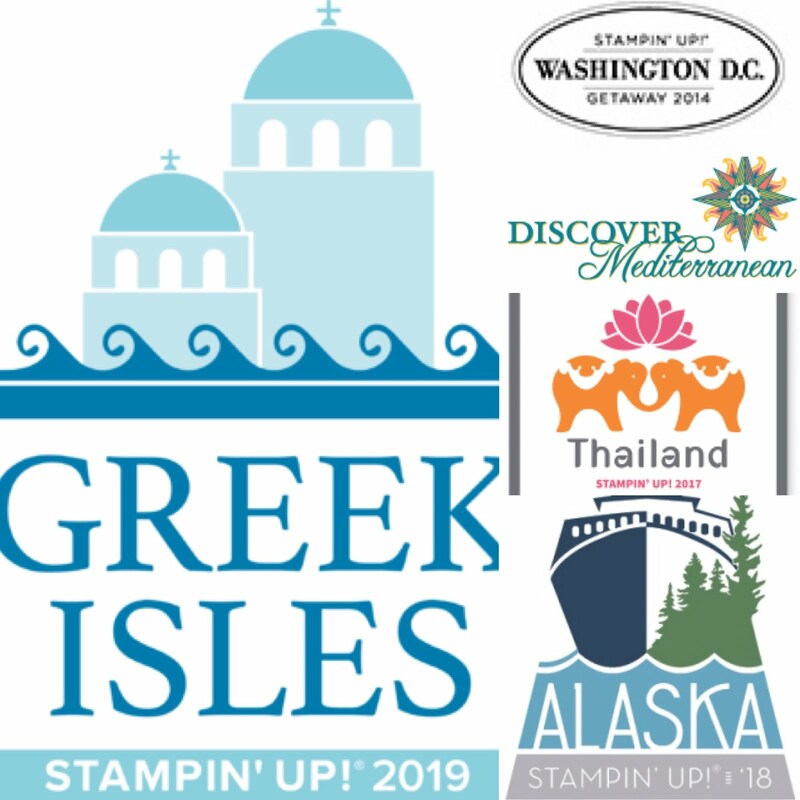 Demonstrators who collaborate to improve our Stampin' Up!® businesses and learn from top Stampin' Up!® Demonstrators from around the world, and this month we've started working on earning the next Stampin' Up! incentive trip to Maui. Today I'm sharing a simple side-step technique card featuring the Stampin' Up! Country Home stamp set. 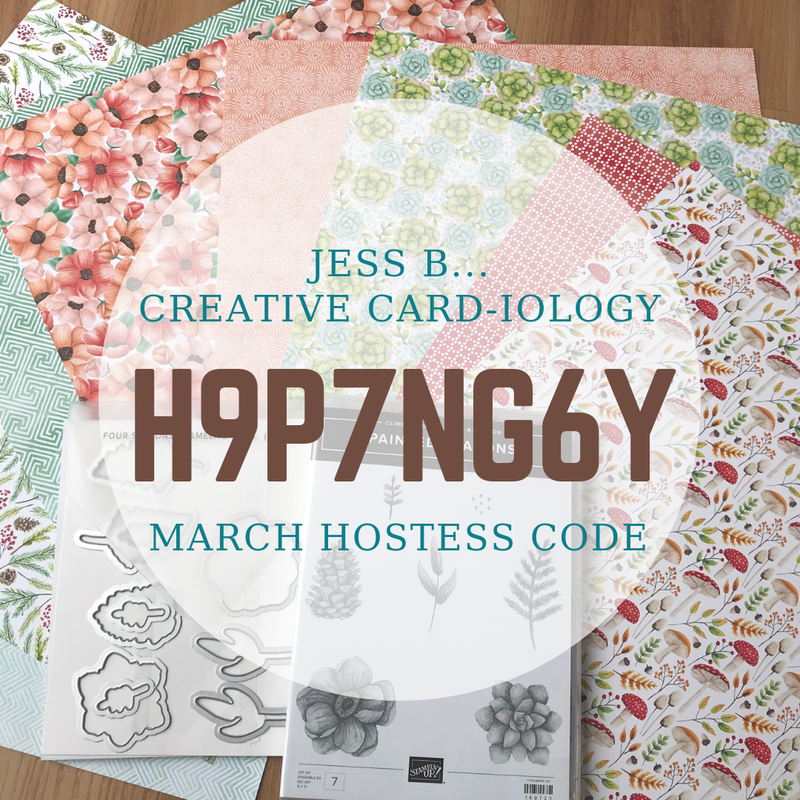 The Country Lane product suite is my absolute favorite of the whole Holiday Catalog! I love the rustic country style and the cotton blossoms remind me of the southern charm of South Carolina - our home away from home.